A Fayette County official is asking people to support him and his family by keeping a man convicted of murder in prison. 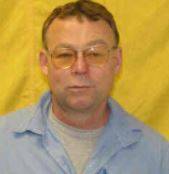 William H. Payton was convicted of murder in 1993 and is incarcerated at Pickaway Correctional Institution. Payton will appear before the Ohio Parole Board in September for a hearing to determine release suitability. 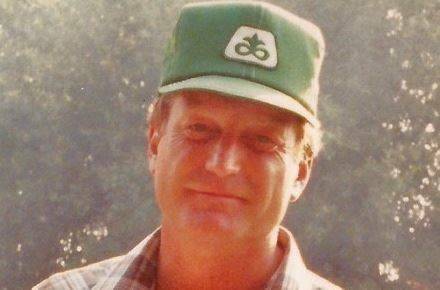 Payton murdered Larry Yenger on May 2, 1993, at Yenger’s farm on Wesley Chapel Road in Fayette County. Yenger’s son Ryan, a Jefferson Township trustee, and family will be participating in a Victim Conference Day on Aug. 21 in Fairborn to address the parole board. The family is collecting signatures for an online petition to keep Payton in prison. People who want to submit a written statement concerning the parole hearing may send statements to the Ohio Parole Board, Department of Rehabilitation and Correction, 770 West Broad Street, Columbus, OH 43222.